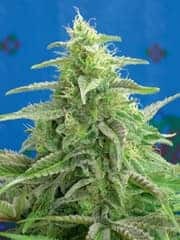 FLOWERBOMB KUSH SEED is a weapon of mass seduction. 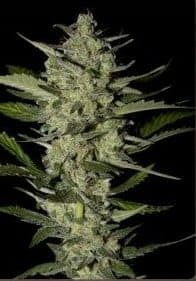 This 70% Indica/30% Sativa hybrid is based on Green Crack and OG Kush and grows up to a medium high, but very large plant with long branches. 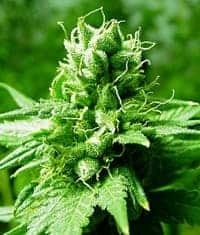 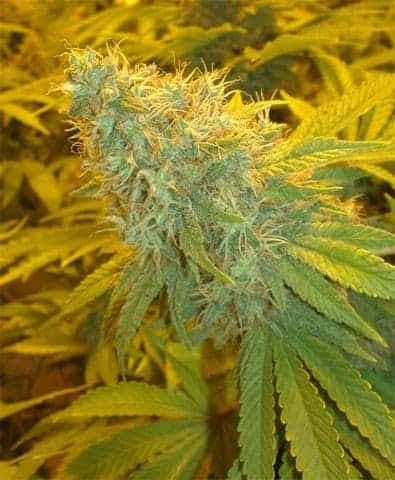 Flowerbomb Kush is highly productive and delivers relatively quickly - in an indoor setup and reared in a hydro system, it is possible to harvest 800g/m² after only 8 weeks of flowering. 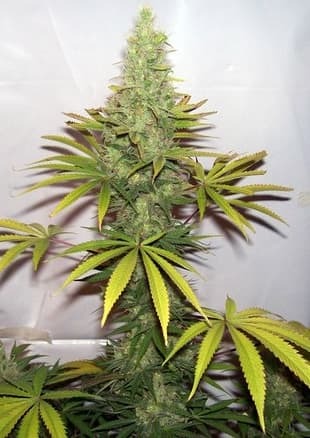 relatively quickly - in an indoor setup and brought up in a hydro system under a 1000W HPS lamp, it is possible to harvest 800g/m² after only 8 weeks of flowering. 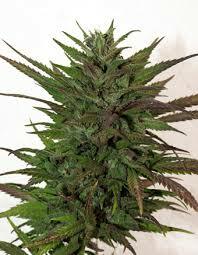 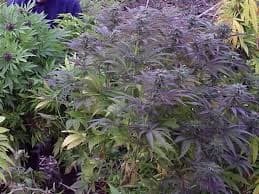 Grown outdoors, each plant has the potential to yield in excess of 1kg, depending on the size of the specimen.